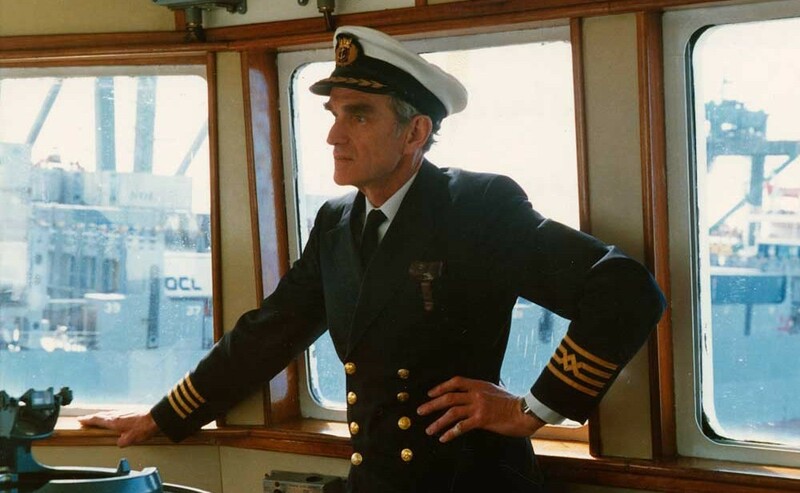 Ralph McDonell was a ships master, maritime heritage enthusiast, carpenter, wood carver, historian, author, devoted father and a true"man of the sea". 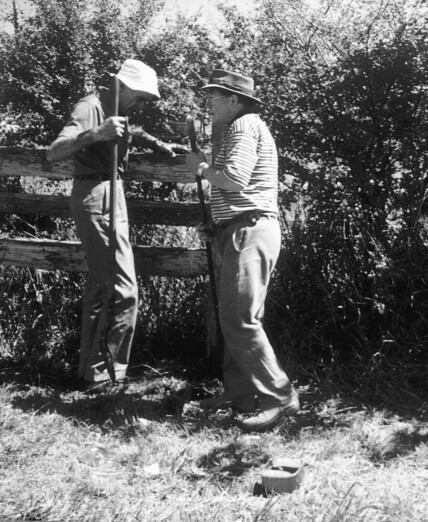 He made an enormous contribution to the National Trust. 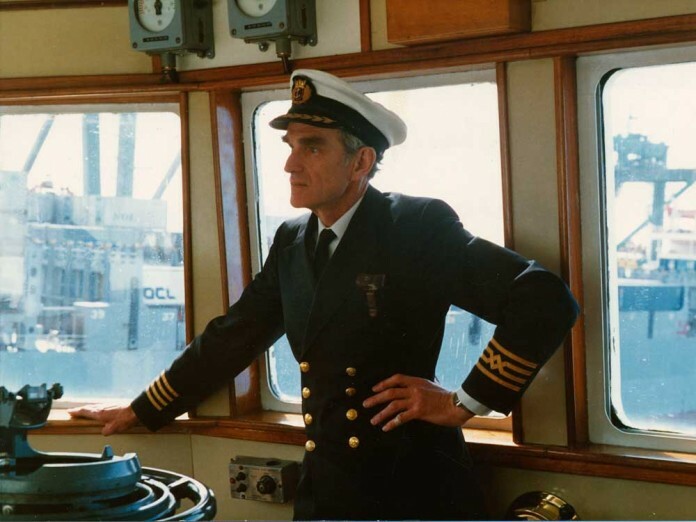 After growing up in boarding schools in Britain, Ralph McDonell went to sea at the age of 17 working for the Cunard White Star line. 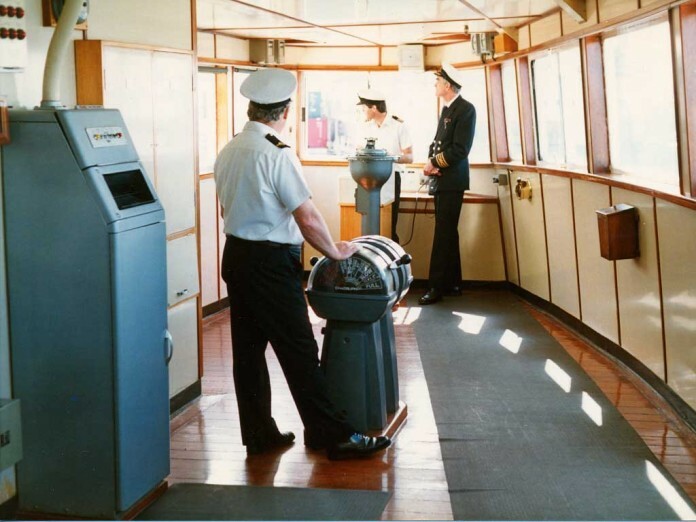 He worked his way up through each officer rating to eventually become a ship’s captain. He served as Master on the Abel Tasman and Princess of Tasmania and enjoyed a life at sea over 40 years. He was a gifted and exceptional captain having gained his pilot’s license for twenty ports in Australian waters where he might berth his ship. 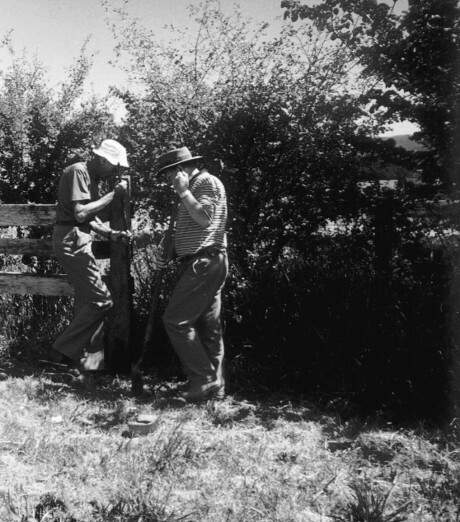 After his maritime career Ralph began his volunteer career many miles inland at Gulf Station Farm at Yarra Glen. 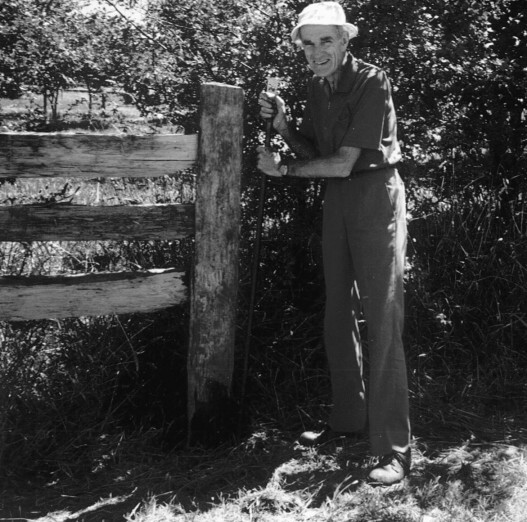 He took on the difficult and strenuous ask of installing post and rail fences around the property crafting local hardwoods which stand there today. 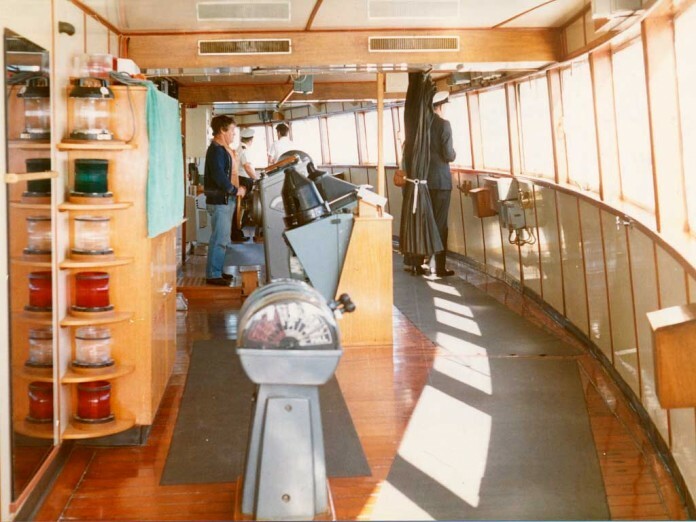 He maintained a long association with Gulf Station whilst becoming involved in maritime heritage. 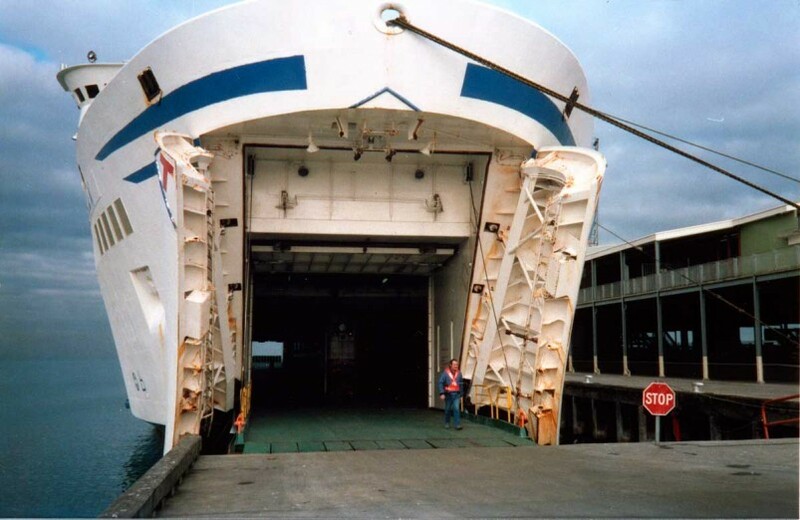 Ralph made a huge contribution to the preservation of the Alma Doepel and the Polly Woodside. He was always very generous in his time and talents but also encouraged others to volunteer as well. After considerable research,Ralph chronicled the history of the Alma Doepel in the book “History of an Australian Schooner” . He also wrote about the post war Australian merchant maritime industry in Build a Fleet, lose a Fleet. 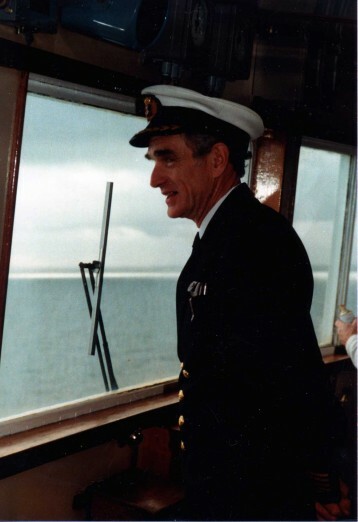 At the Melbourne Maritime Museum, Ralph made his mark as the President of the Polly Woodside Volunteers Association.He made a tremendous contribution to the Melbourne maritime museum and the ship over 26 years using his skills, knowledge, enthusiasm and interest in people. His wood carvings take pride of place in the Master’s Saloon and the Deckhouse still today. The National Trust acknowledges Ralph McDonell’s enormous contribution to heritage over a lifetime and wish to extend his family condolences on their sad loss. 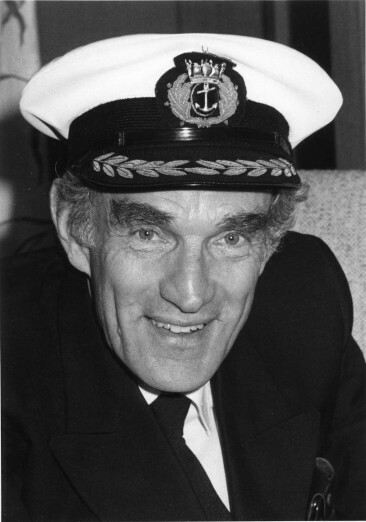 Charles Treleaven, Former Manager Melbourne Maritime Museum. My first contact with Ralph was not long after I joined Polly Woodside in 1985. Polly Woodside was incredibly lucky that after he retired Ralph joined the maintenance crew where he quickly took on the role of ‘Captain’. He and his ‘crew’ achieved amazing things both aboard ship and in the various museum incarnations that happened between 1990 and 2006. 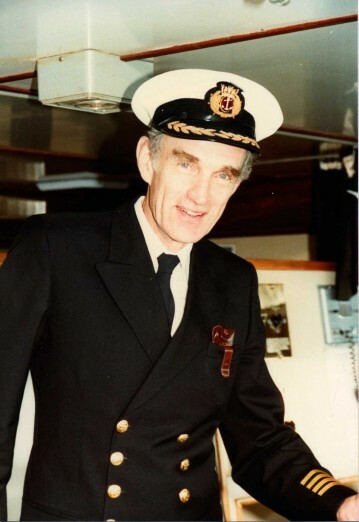 His maritime knowledge and experience commanded respect from even such an ‘old salt’ as veteran Cape Horner, Tor Lindqvist. Ann Gibson, Education manager, Melbourne maritime Museum.